I don't think Ability360 necessarily seeks out older workers, but they are open to hiring people of all ages & definitely do not push them out as workers get older. Ablon and Company, P.L.L.C. 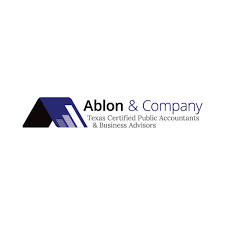 is a Dallas CPA firm providing comprehensive accounting and tax services for businesses in the Dallas area. We are a well-respected firm with a reputation for expertise and integrity. I have worked there I am 63, and worked others older and younger than myself, age had no factor . A great place to work. Excellent communications with employees, very flexible work schedules, fun and interesting place to work, many daily challenges and customers to assist with different projects.